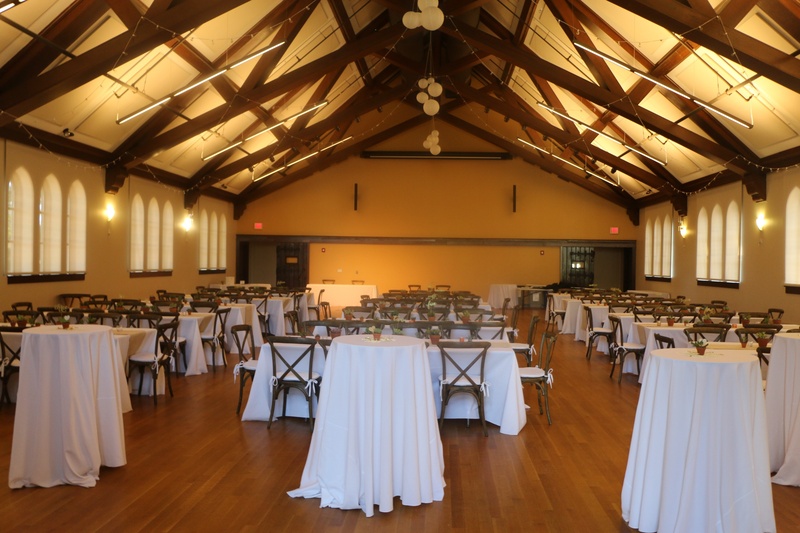 Whether your event calls for a large auditorium, a performance stage or classroom for breakout sessions - Tufts has the perfect space. 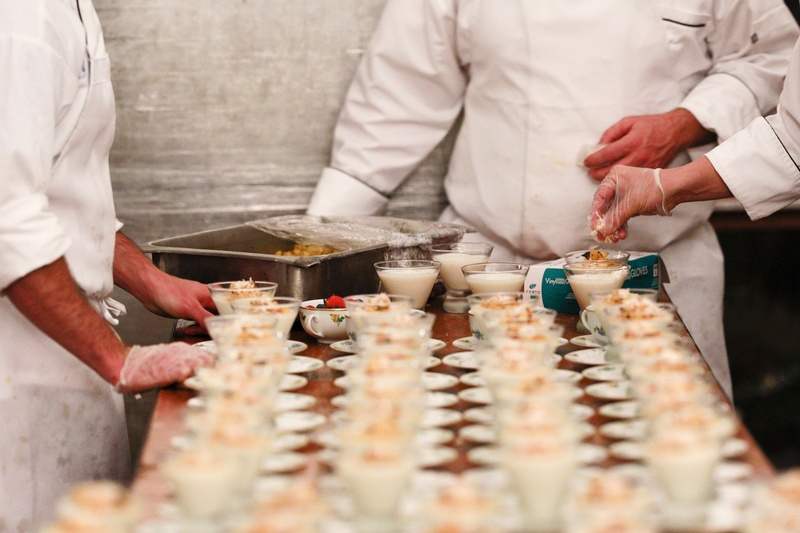 Work with the Tufts Catering team to select the perfect menu for your event. Our chefs and servers are talented and experienced. Our dedicated staff is here for you at each step of the planning process. With 30+ events each year, we've handled it all. 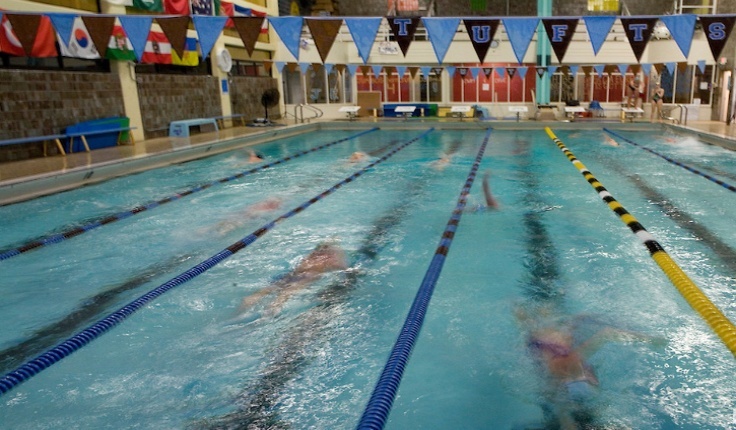 We offer a wide selection of venues. 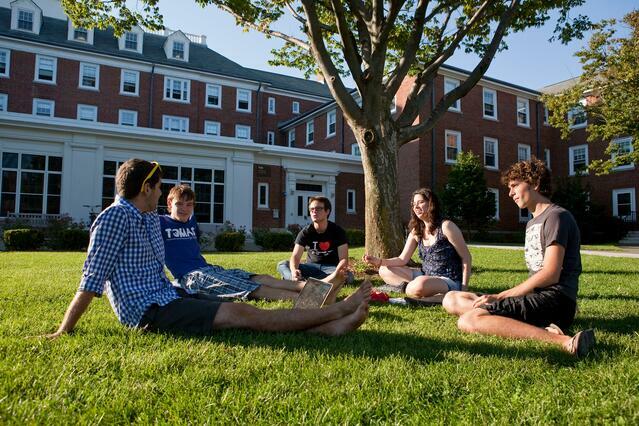 We offer room and board for individualized summer programs from fifteen to four-hundred participants. We offer clean, comfortable rooms. 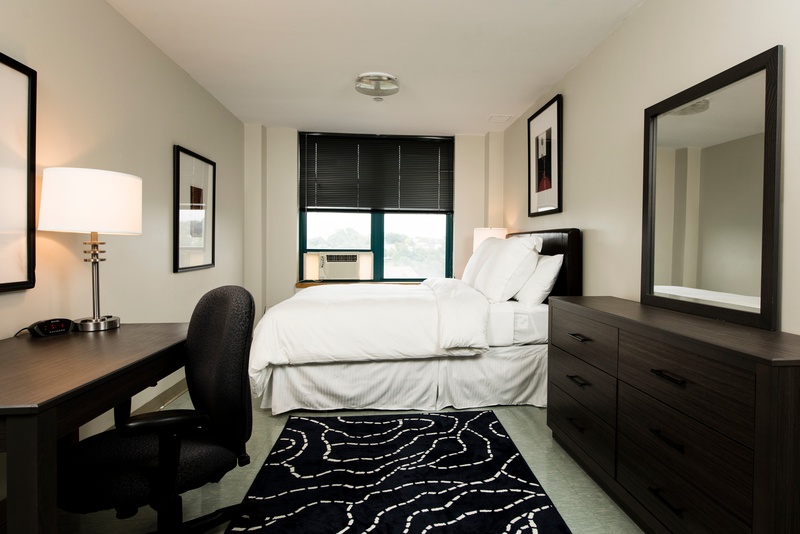 Whether you are attending a conference on campus or moving to the city for a Summer internship, we have a variety of room types to suit your individual needs. Customize a menu to suit your event. We offer a variety of services and facilities to make your stay more enjoyable.